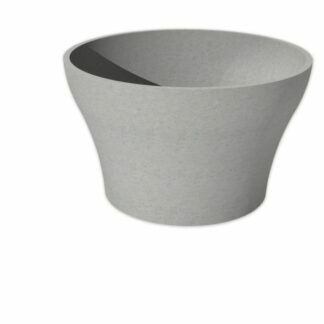 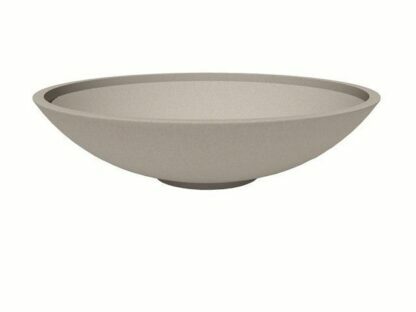 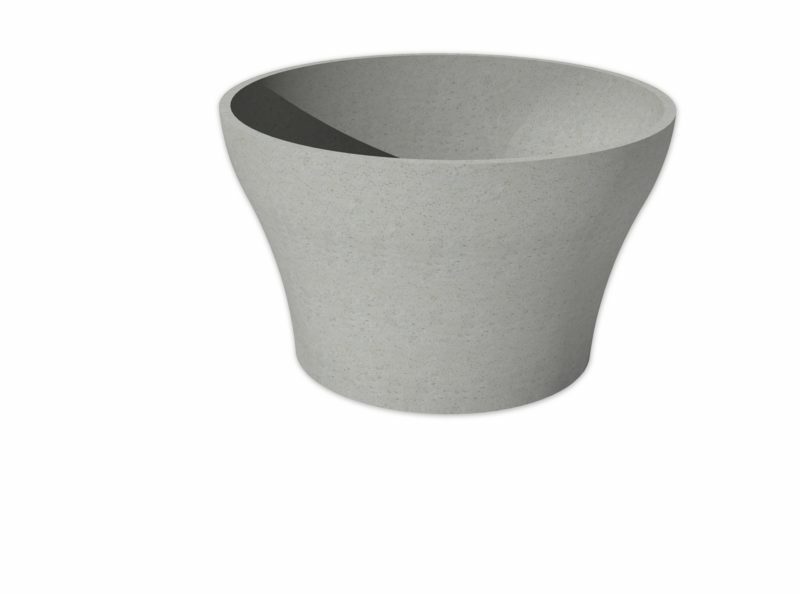 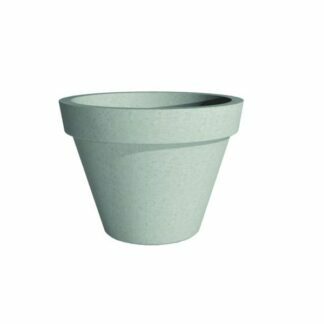 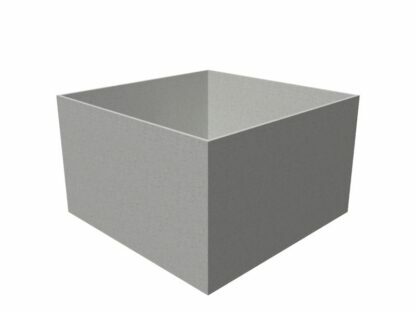 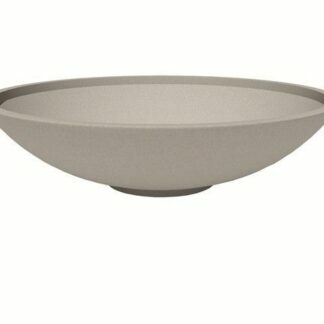 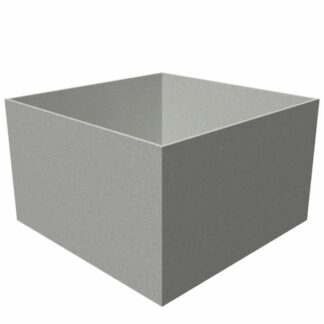 The Barro Plain pot is made from polymer concrete. 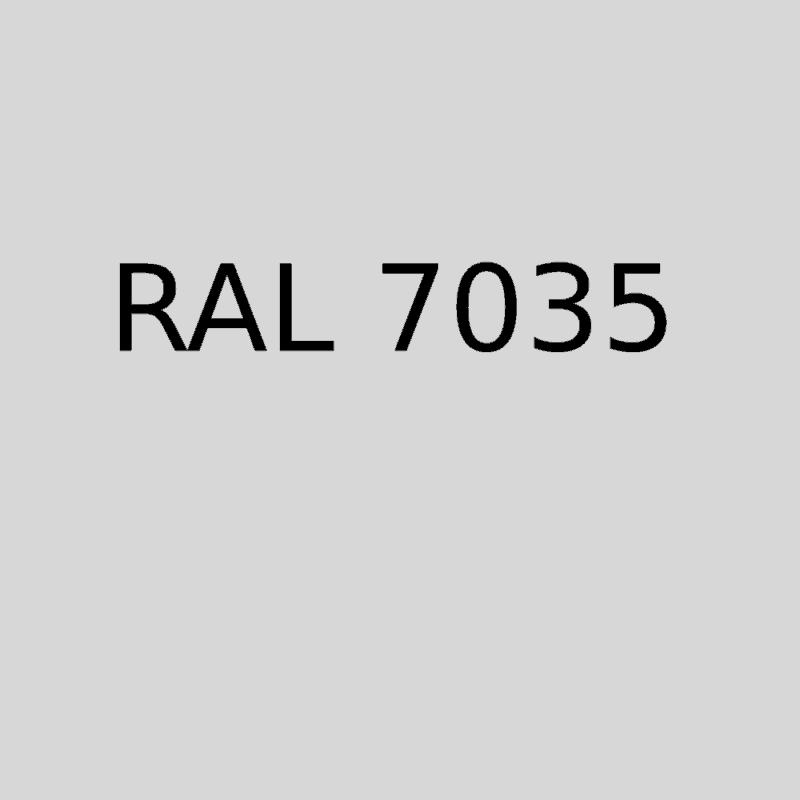 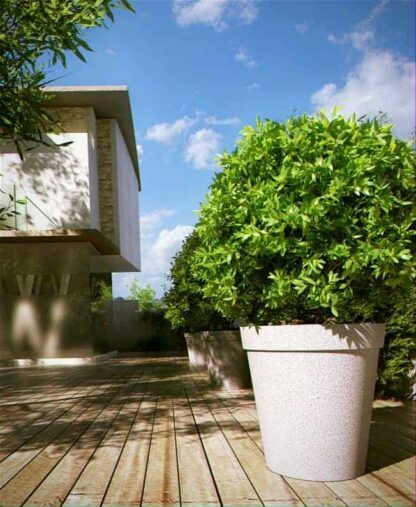 This material is stronger than normal concrete and is very durable. 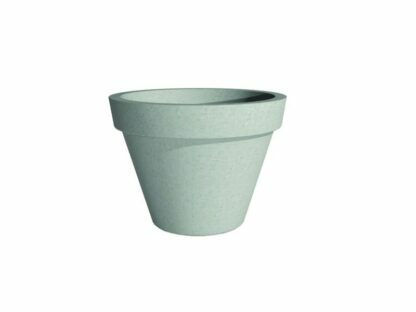 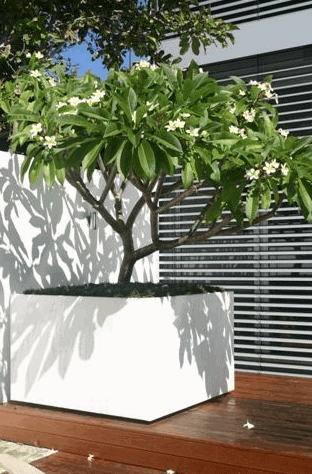 Due to this, the Barro plain pot is ideal of an outdoor commercial setting. 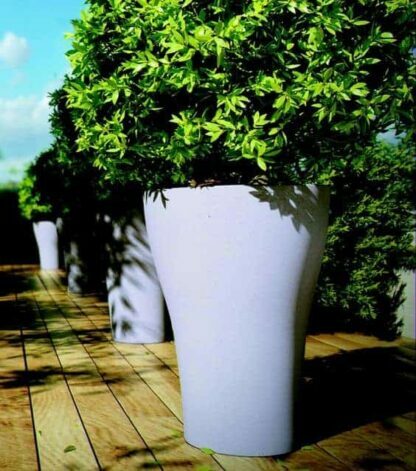 Large in size, this will be an impressive addition to a restaurant, hotel or shop front. 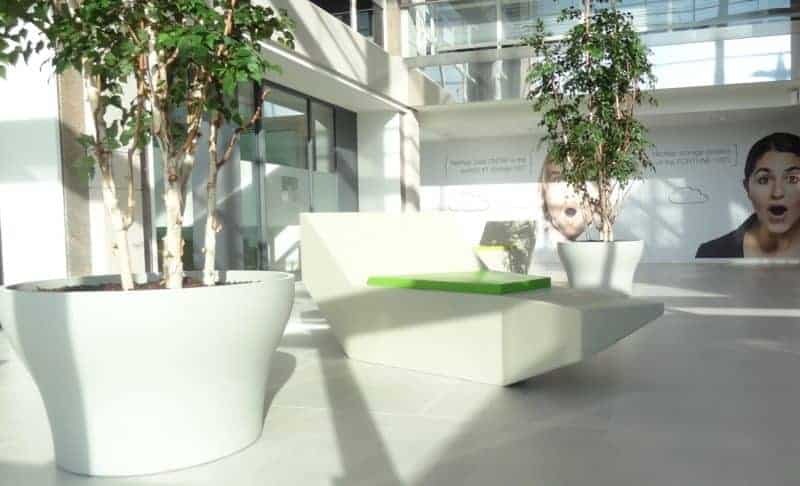 The light concrete finish brings an element of light and space into the area. 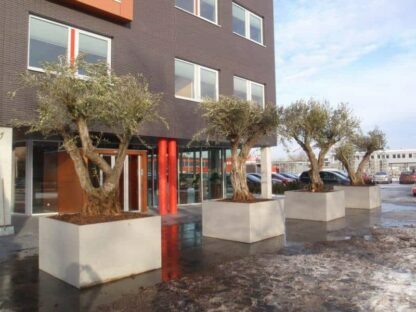 The light colour also helps to enhance the vibrant colours of the plants and trees planted within them.